FinTech is the application of digital technology like software and hardware to improve the efficiency, effectiveness, and scope of financial services. These solutions can be applied to traditional financial services and create opportunities for new services and business models for Financial Institutions. SupTech is the application of digital technology like software and hardware to improve the efficiency, effectiveness, and scope of financial supervision. These solutions enhance the ability of regulators to capture, process, store, manage, analyze, distribute and act to meet their risk and conduct goals. RegTech is the point of intersection between FinTech and SupTech. It improves the efficiency of filing regulatory compliance detail for regulated entities. It can also support the regulated entity staying in compliance by monitoring the financial services operations. For the Regulator, RegTech improves the efficiency of data collection, and expands the potential scope of data points that can be gathered. 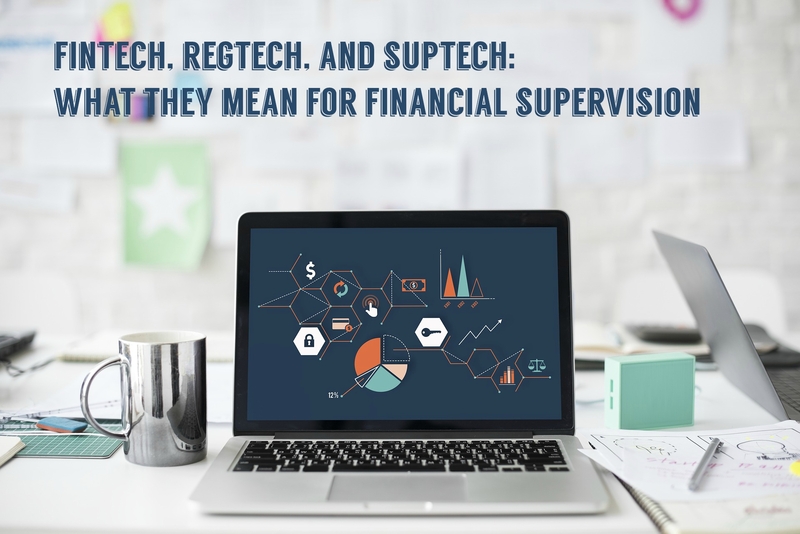 The Toronto Centre recently ran a webinar Titled: FinTech, RegTech and SupTech: What They Mean for Financial Supervision. The webinar can be viewed on their website, and we would recommend you take the time to do so, it is time well spent. From the Toronto Centre presentation: “The same technology fueling FinTech presents gigantic potential to improve: Compliance, Risk Management, Supervision, Regulatory process and Policymaking.” This creates three key opportunities within the FinTech, RegTech, SupTech paradigm for regulators. The efficiency potential of SupTech will help a regulator overcome two of its three resource constraints: Money and People. Investments in SupTech turn into operational efficiencies and improve outcomes. In addition, supervisory staff are empowered through a shift from the low value work of gathering data, to the high value work of analyzing data and taking action. For many regulators, the labour and steps to get into a position to make a decision limits the scope of what can be regulated. Effective SupTech automates many of these steps, and even allows the regulator to leverage machine learning and A.I., to help their people focus on critical tasks more quickly. The effectiveness potential is explored in two ways in the presentation: the first is the ability to get real time analytics into the right hands right now. SupTech is the answer to managing the 3V challenge of big data: High Velocity, High Variety, and High Volume. Well deployed SupTech solutions do not just cope well with this data pressure, they turn it into an opportunity to meet macroprudential regulatory mandates. 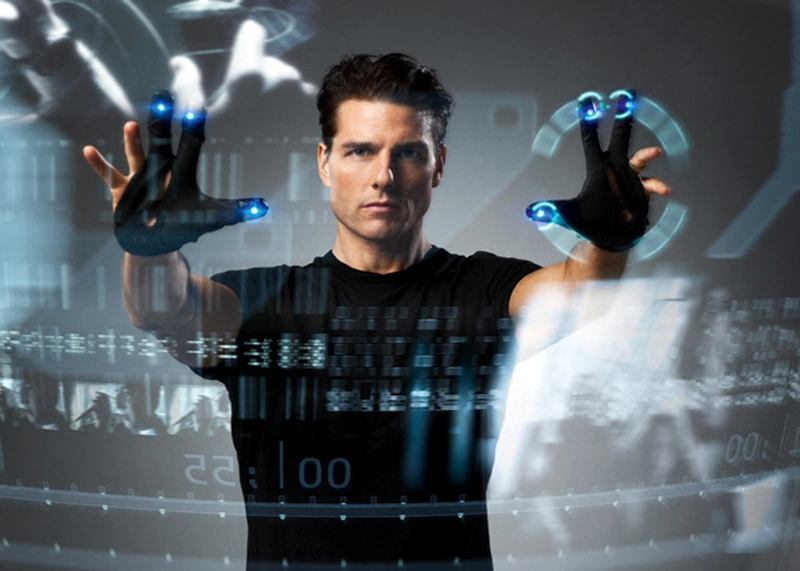 The Toronto Centre presentation uses the movie “Minority Report”, where the police can see a crime before it happens, as analogy of the potential of SupTech to support future pre-emptive supervisory actions. The third opportunity is to address the Regulators Dilemma. This dilemma is the challenge to balance the burden of a new regulation on the regulated against the benefit of the regulation for the customer and/or system. The more financial systems move along the FinTech, RegTech, and SupTech continuum the greater transparency regulators can achieve without overwhelming the regulated entities burden of compliance. Through the paradigm of FinTech, RegTech, and SupTech, new solutions exist now and will continue to evolve that will enable regulators to meet the increasing complexity of supervision in a global world. SQL Power Group Inc., a global application software firm specializing in Financial Supervision technology and Artificial Intelligence – We simplify the process of financial submissions while enabling successful timely intervention by regulatory bodies. Since 1989, through transformative thinking and innovative technology, SQL Power has been changing the way regulatory organizations worldwide, gather, control, mine, consume and report against data. If your organization could benefit from SQL Power’s advanced, tailored and cost effective solution, we’d love to hear from you! Is Artificial Intelligence and Machine Learning the Future of Financial Regulation?